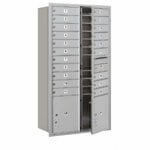 Just like the Vertical Mount Recessed Mailboxes, these Surface Mount Vertical Mailboxes have a minimum of 3 compartment doors and a maximum of 7 compartment doors. These mail houses are available in several, beautiful finishes and also come with locks on each door for mail security. 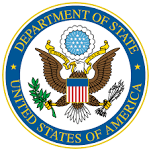 To place an order, connect with one of our representatives. 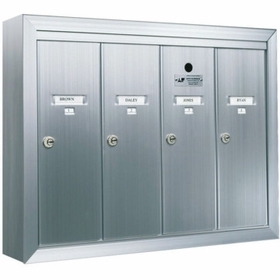 Question: I would like a surface-mount, gorilla-proof mailbox, with two large tenant doors, with tenant locks as well as an approved USPS lock for Seattle Washington. Answer: A three-door unit is the smallest USPS mailbox we carry and a surface mount collar will be necessary to hang this unit. Question: I have an 8-unit apartment building. 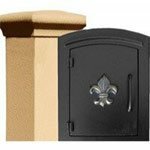 What mailbox can you suggest/offer? Thanks! 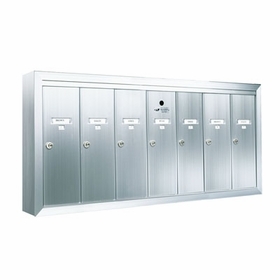 Answer: The 7-door vertical mailbox is the largest made under current regulations. You can always install two of the 4-door units seamlessly. You also have the option of an 8-door 4C that meets all current postal regulations. Question: Can you get this type box with two regular and one double-door in green? Answer: These units do not allow for a custom double door. Question: Do you have a 10-box, surface-mounted, green, vertical mailbox? Answer: The largest vertical mailbox currently being made is a 7-door. However, you can use two units in any configuration to get the total needed since they are designed to seamlessly install. 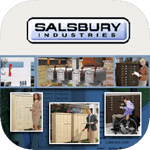 Question: Are there replacement door locks for the Salsbury vertical mailbox? Answer: Yes, standard replacement door locks are available as an option. Thank you. Question: Do you have any of these mailboxes that have a lock like that of a bike lock (code) as opposed to a key lock? My tenants don't always return the keys when they move out and I would like something that I can just reset the lock on. 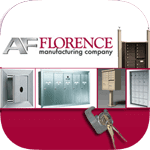 Answer: The vertical apartment style mailboxes do not have a combination lock option but replacement locks can be purchased with the unit and changed out as needed. Question: I have a 22-unit condo complex. I need two banks of 11 surface-mount boxes? Can you give me a price on these and let me know if there are shipping charges? Thanks! Answer: The largest vertical box being made is the 7 door unit. You will need to order a combination of 4 boxes to meet your requirements. This is going to run around $600.00 plus shipping. 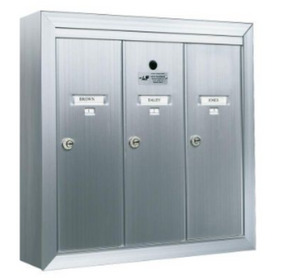 Question: I need a 4-door vertical mailboxes with doorbells attached. Do you carry something like that? Answer: Yes, we do have 4-door vertical units with doorbell options. 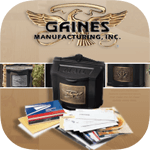 Question: Do you sell single, vertical-type, surface-mount boxes? Answer: No, there is no 1-unit vertical mailbox. Question: Can the mailboxes be mounted outside without leaking? Answer: Yes, if they are within direct exposure to the elements. Question: I am looking for an 8-door vertical mailbox. Do you have it? Answer: The largest vertical currently being made is a 7-door unit. You will need to order two 4-door units to get a total of eight doors. 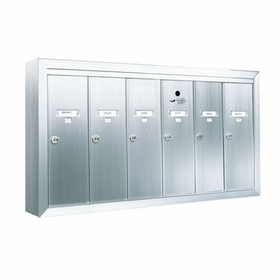 Question: How do we get keys for a Surface-Mount Vertical Mailbox? The previous owner did not give their keys to the new owner. Will we need to get a new tumbler/lock? Thanks! 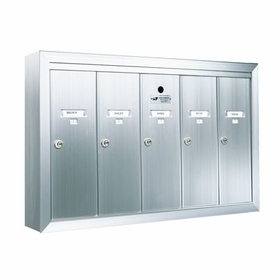 Answer: When a vertical mailbox is purchased, you get two keys for each tenant door. If you do not have the keys, you will need to purchase new locks and the keys will come with them. Question: What would be the largest size we could get for surface-mount, 6-door vertical boxes? We will be ordering about 13 units. Answer: The vertical mailboxes come in one size and the 6-door vertical unit will measure 35-1/4" W x 19" H x 7-1/2" D.
Question: I need 2 sets of 8-door mailboxes for my apartment building. Answer: Unfortunately, the largest size of a vertical unit available is 7 doors. You would need to purchase four of the 4 Door Units to reach your required total. 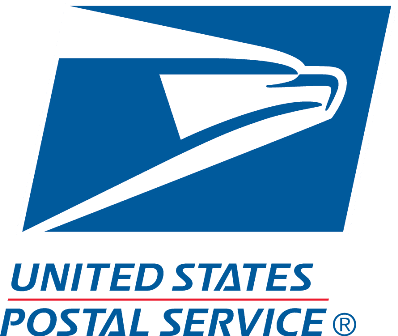 Question: I have a 7-unit apartment building and would like an extra surface-mount box for outgoing mail. What would you suggest? 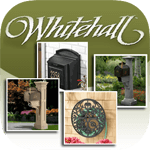 Question: Can I get a single vertical surface-mount mailbox? Answer: No, unfortunately the small size available is a 3-door unit.